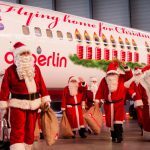 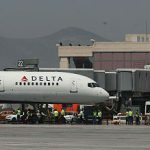 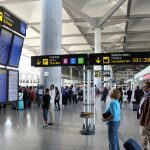 Aena (Spanish Airports and Air Navigation) Airports network has scheduled a total of 1,169,617 movements for the summer season that began this Sunday, which is an increase of 4.3 percent over the same period in 2010, for which the airlines have offered 7.4 percent more seats. 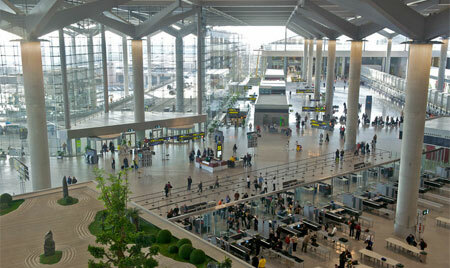 Malaga airport in particular is expected to increase passenger volume by 3%. 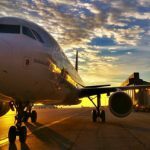 This Sunday, coinciding with the entry into force of the new daylight saving time throughout the European Union (EU), began the summer program of Spanish airports, which runs until October 29.